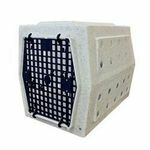 Along with being owners of a plastics manufacturing company, Ruff Land had an idea for a dog crate that would fit better in the back seat of your vehicle and be more user-friendly. 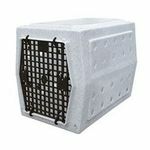 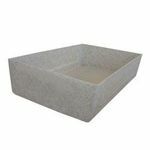 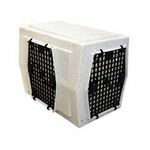 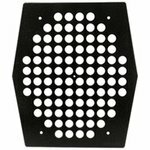 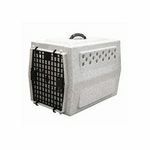 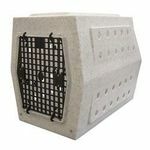 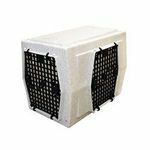 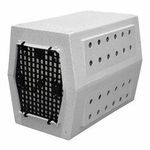 By molding the body of the dog crate in one piece it would make the outside dimensions smaller and the dog crate stronger. 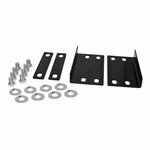 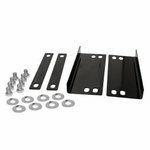 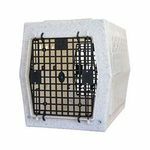 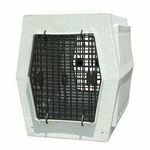 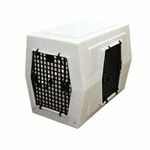 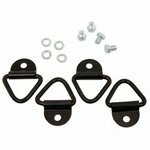 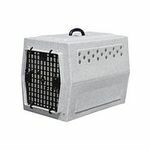 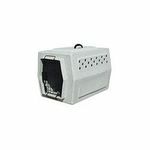 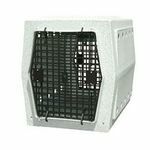 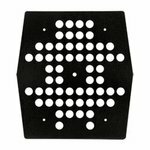 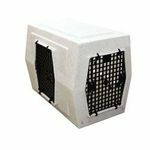 They also added innovations like doors that can open to the left or right, and double door models that make the dog crate accessible form either side of your vehicle.